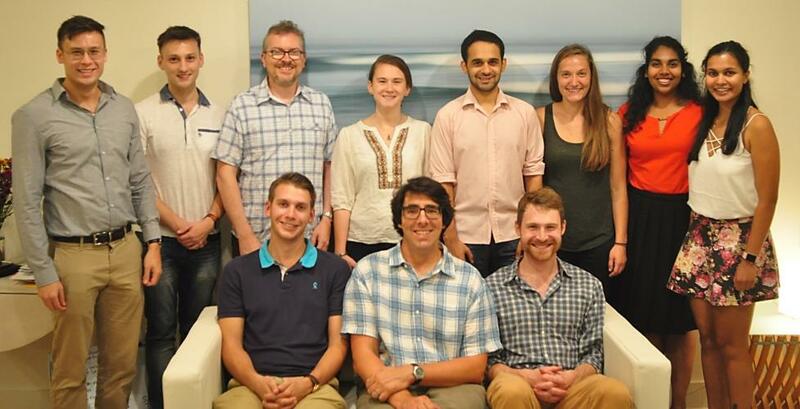 The research group of Professor Mark Borsuk belongs to the Systems, Risk, and Decision track in the Department of Civil and Environmental Engineering at Duke University. Our research is highly interdisciplinary with a focus on mechanistic and statistical modeling of coupled social, environmental, and technical systems. Research areas include climate change, water resource management, ecosystem services, land use change, environmental health, and energy systems. Approaches include statistical analysis, risk and uncertainty assessment, game theory, dynamic systems, and agent-based modeling. Visit here to learn more about applying to the graduate school and our group! Mark Borsuk and Celine Robinson, in collaboration with other researchers in the Duke community, received one of five Bass Connections grants to study Hurricane Florence.